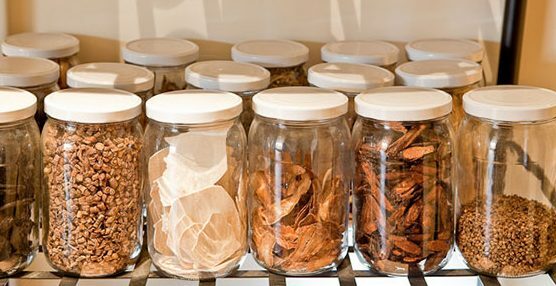 Chinese herbal medicine refers to the use of plants, minerals and animal products as medicine. Various aspects of a plant including roots, stems, leaves and flowers may be utilised. 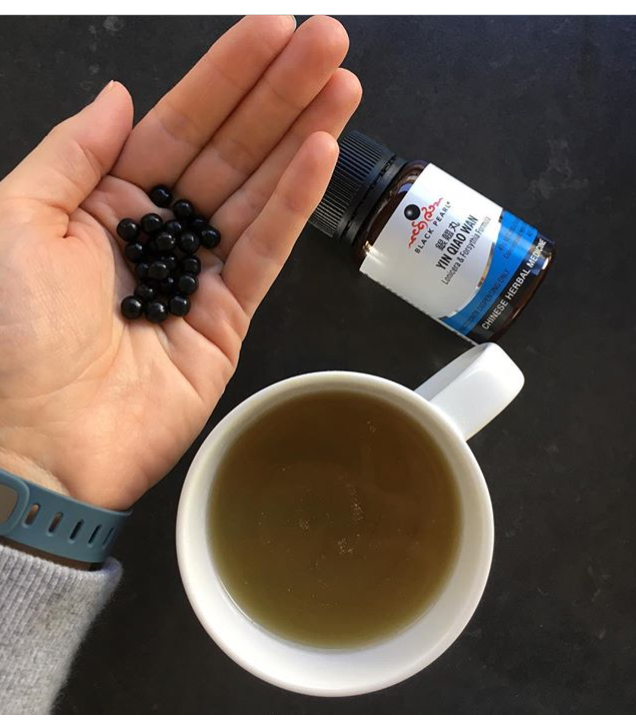 The use of animal products is not essential to Chinese medicine and ford wellness group does not condone the use of unsustainable or endangered species in Chinese medicine. Vegetarians and vegans are easiliy accomodated at the clinic. 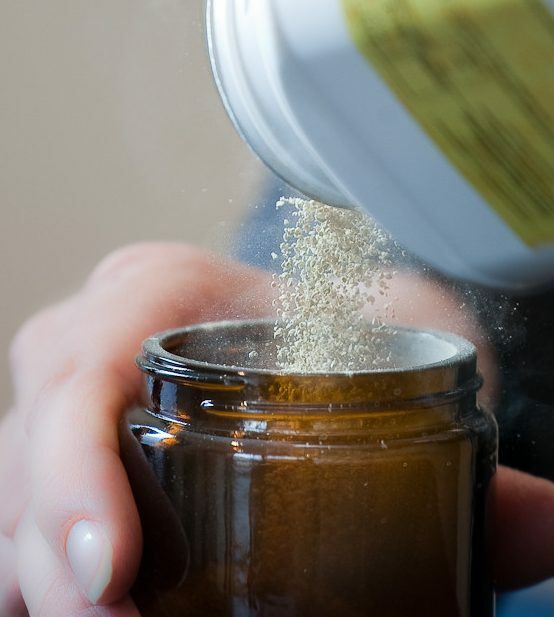 Traditional herbal formulas use a combination of raw herbs. The herbs within a formula are selected to work holistically and synergistically. The properties and nature of each herb have been studied for hundreds of years and form a materica medica. These functions are considered in each formula to balance an individuals pattern of disharmony. A Chinese Herbal formula may contain as many as twenty different herbs or as few as four. We use premium quality, concentrated KPC granulated herbs for our formula prescriptions and in our individually prepared formulas. These herbs are processed using the highest quality of select natural raw Chinese herbs and are then refined using modern processes. Granulated herbs are mixed with hot water and taken as a tea. Patent formulas are a convenient pre-prepared medicine for easy administration. These formulas are presented as small pills or capsules and taken with water. Chinese herbal medicine Torquay and Geelong.